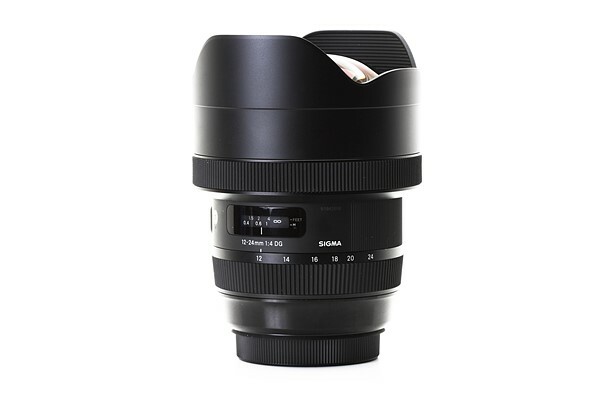 The Sigma 12-24mm F4 DG HSM Art was first announced September 16th, 2016. 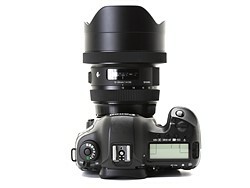 This is Sigma’s widest zoom lens offering to date and joins Sigma’s growing list of Art lenses. 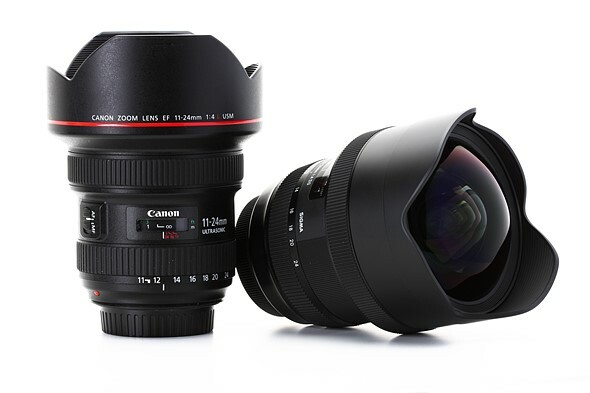 The lens is priced at just under $1600, which makes it a fierce competitor to Canon’s EF 11-24mm F4L USM lens which is priced at just under $3,000. The Sigma is available in Canon, Nikon F (FX) and Sigma SA Bayonet mounts and will most likely appeal to landscape and architecture photographers that are looking for an extremely wide field-of-view (12mm gives around a 122° diagonal field of view). The looming question is: does the extreme difference in price effect the build quality and performance of the Sigma? In this review we will be looking at the Sigma’s performance and just how it stacks up against the Canon 11-24mm F4L. If you’re an APS-C shooter, the Sigma can be utilized on that platform with an equivalent focal length of 19-38mm and an equivalent aperture of F6.4. It’s worth noting however that Sigma already offers a considerably less expensive 10-20mm F3.5 which would be a 16-32mm F5.6 equivalent, which would be a much better wide-angle option. For this reason we’re not going to consider this lens for use on APS-C in this review. 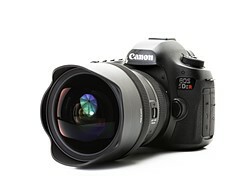 The Sigma and the Canon share a rather large number of the same features with respect to lens design. The main differences between the two lenses are highlighted in green. The Canon has a slight edge over the Sigma in terms of build quality with full weather sealing, where the Sigma offers a ‘moisture resistant’ rubber gasket on the lens mount and water-repellent coatings on the front and rear lens elements. Both lenses are very heavy and are nearly identical in size and shape, and both feature built-in lens hoods. Neither lens accepts standard screw type filters, but the Canon has a slot to accept rear gel filters. The Sigma has that familiar Art build that feels very robust in hand but lacks the same ‘sealed’ feeling that the Canon lens provides due to its water resistant external construction. The Canon has a slight advantage over the Sigma in terms of the zoom method as the Sigma has an external extending zoom whereas the Canon’s is internal. Being that the Sigma isn’t fully weather sealed this could be a weak point in the design in terms of moisture penetrating the lens during adverse or wet weather conditions. With these specifications in mind, we will now be looking at how well the Sigma performs to determine how it fairs in our head-to-head comparison with the Canon 11-24mm F4L.